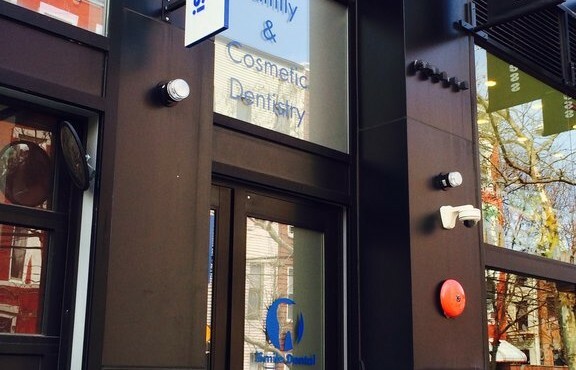 Our Williamsburg office located at 144 N. 8th street, Brooklyn, NY 11249 has been providing advanced care with the highest standards in personal service to patients since 2013. 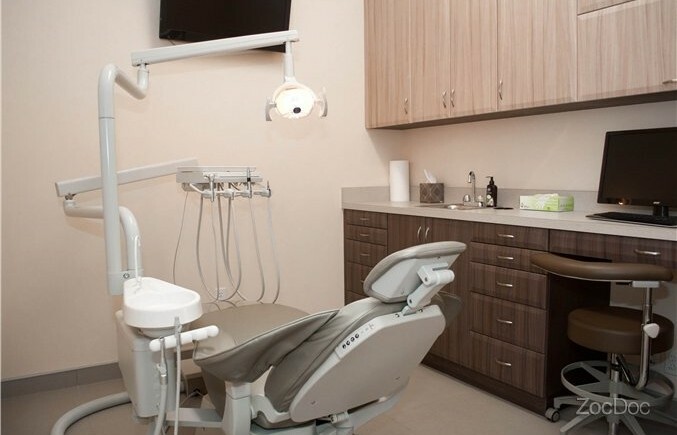 The brand new, state-of-the-art facility is equipped with the newest technology including air-driven LED hand pieces, massage chairs and Netflix in every room. 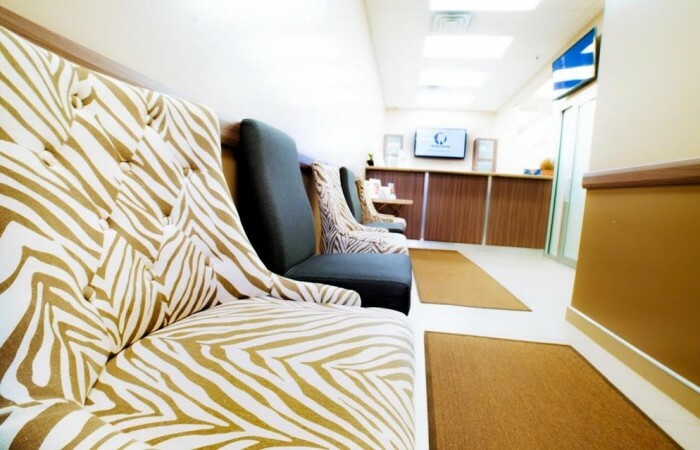 Our office was built with our patients comfort being the highest priority. 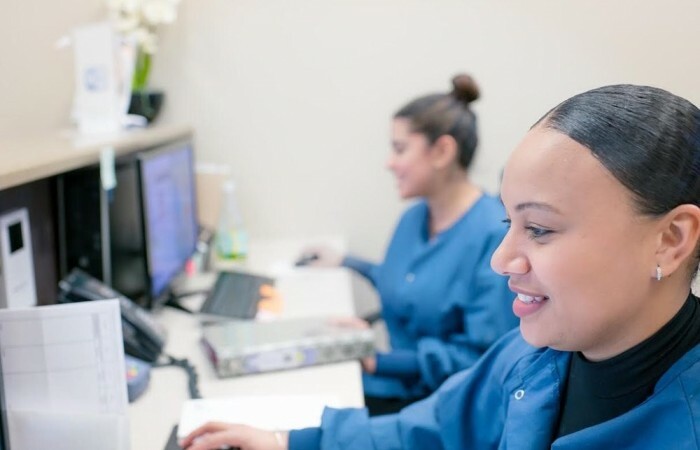 We have a patient-coordinator, an insurance coordinator, as well as an office manager to assist and answer any questions or concerns you may have about your treatment and visit. In dentistry, there is no one-size-fits-all solution. 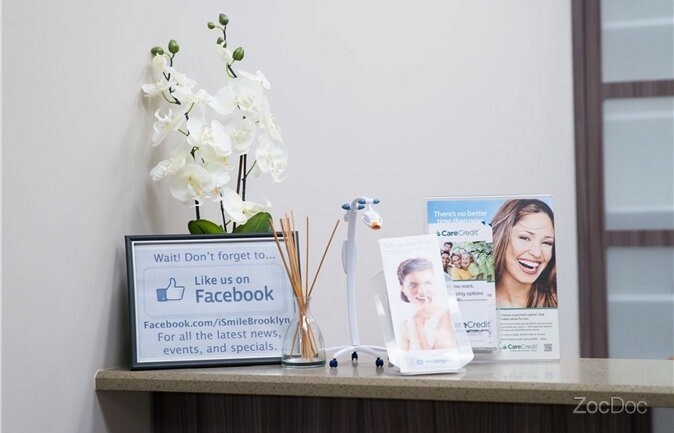 We focus on personalized dental care for every patient. 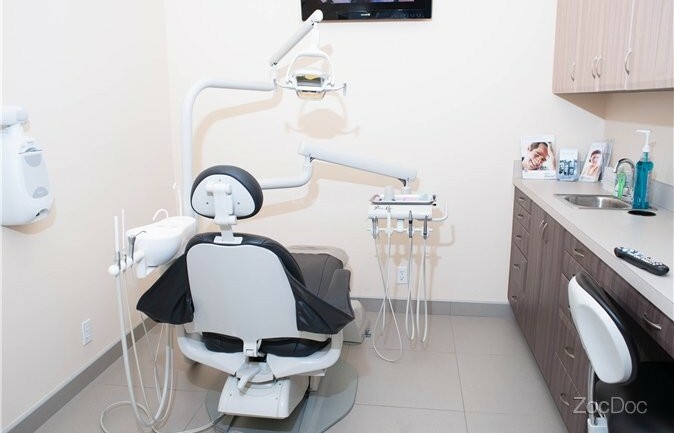 When you visit our office, you will have time to talk with the dentist one-on-one, and to explain your dental concerns and goals. We use a comprehensive treatment planning process to provide you with the best options for your specific needs, goals and budget. 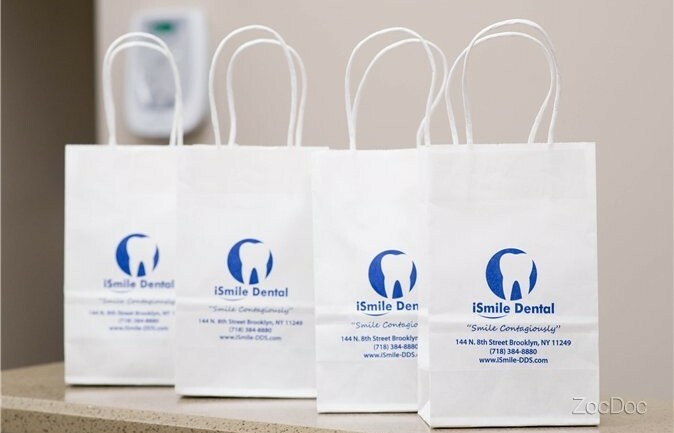 Contact us today at (718) 384-8880 and our friendly staff will be happy to help you with any questions you may have.